At Panache Pools we are always aim to offer our valued customers choice and value, along with outstanding service. 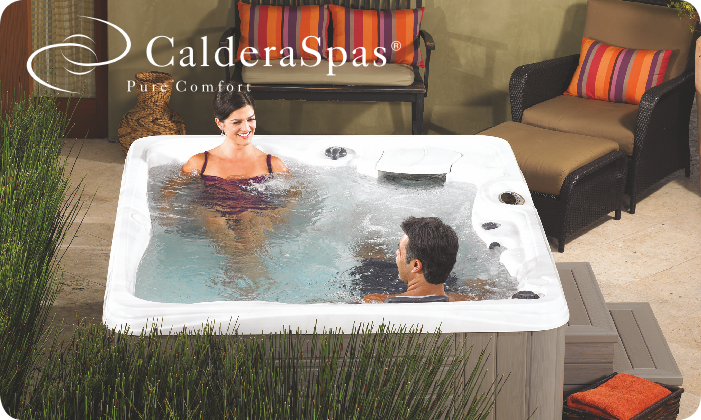 With those principles in mind, we were pleased to announce that we became official dealers for Passion Spas, back in 2011. In the subsequent years we have grown to be Passion Spas premier UK dealers. We have successfully sold and installed Passion Spas hot tubs and swim spas throughout the UK. You can see our range of hot tubs here. This entry was posted in General, Hot Tubs and tagged hot tubs, panache pools, panache spas, passion spas, swim spas on 11th November 2012 by panacheleisure. 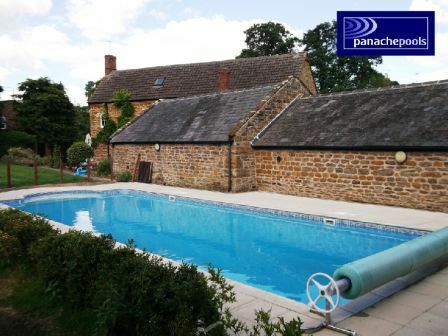 Panache Pools has recently completed an impressive swimming pool refurbishment at Chard House; a stunning sandstone period property at a village location in the Northamptonshire countryside. The existing pool at the property had been neglected over a number of years. 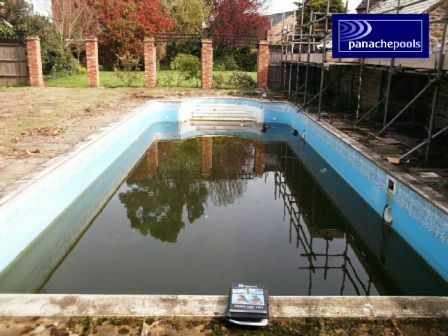 This entry was posted in General, Swimming Pools and tagged garden pools, panache pools, swimming pool refurbishment, swimming pool services, swimming pools on 7th September 2012 by panacheleisure. At Panache Pools we don’t just build swimming pools, we also supply, service and maintain hot tubs and spas. In fact, we have a website dedicated to our hot tub business at www.PanacheSpas.co.uk. This entry was posted in General, Hot Tubs and tagged caldera spas, hot tubs, panache pools, panache spas, spas on 2nd September 2012 by panacheleisure. If you love the thought of having a swimming pool in your home or garden and like the idea of building it yourself, you should seriously consider one of our wooden swimming pool packages. Not only do you end up with a beautiful pool, you also have the satisfaction that comes with building your own pool. Our wooden pools are so versatile. They can be installed above ground, in ground or part submerged. You can create a stunning feature in your garden. 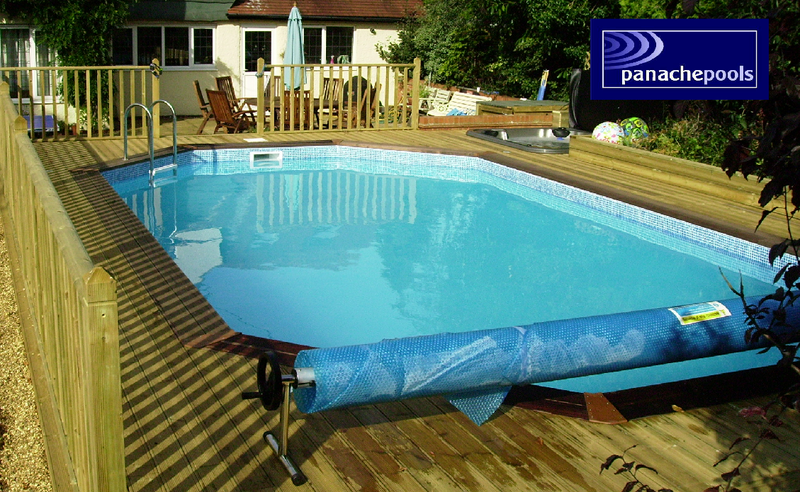 The pools are particularly suited to be surrounded by timber decking. With clever positioning and design, your pool will become a stunning centrepiece of your garden; an area to cherish with family and friends. This entry was posted in General, Swimming Pools and tagged garden pools, panache pools, plastica wooden pools, self build pools, wooden pools, wooden swimming pools on 29th July 2012 by panacheleisure. 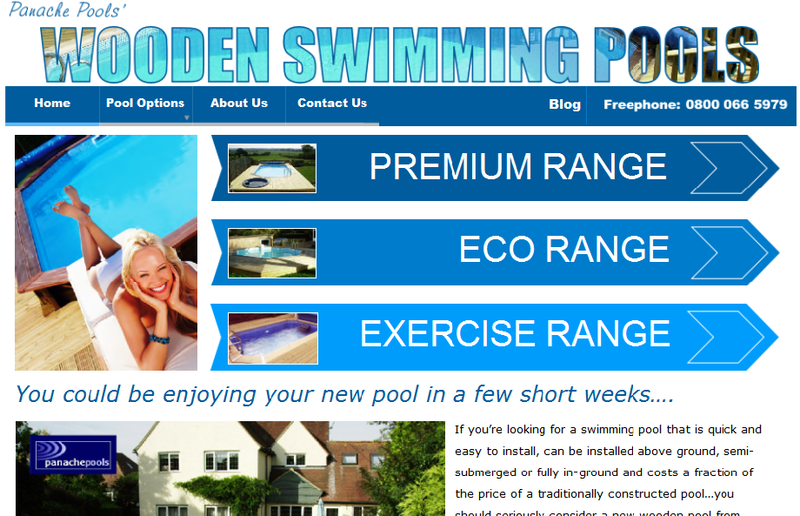 Due to the popularity of our wooden pools and exercise pools we have launched two new websites dedicated to each of these swimming pool options. 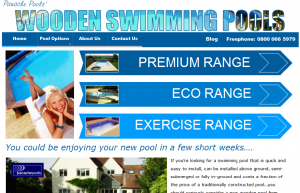 The site dedicated to wooden pools can be found at www.WoodenSwimmingPools.co.uk and the site dedicated to exercise pools is at www.EndlessExercisePool.co.uk. Although the sites are ‘live’, they are in constant development and we will be adding new content on a regular basis. This entry was posted in General, Swimming Pools and tagged counter current unit, endless pools, exercise pools, fastlane, garden pools, panache pools, swimming pools, wooden pools on 15th July 2012 by panacheleisure. If you love the idea of being able to take a daily swim as part of your exercise regime, a home exercise pool could provide you with a perfect solution. Exercise pools are compact, easy to install, have low running costs and can provide you and your family with hours of healthy, fun exercise. You don’t need a large area to be able to accommodate an exercise pool as they are usually small pools with a counter current unit fitted to generate a current for you to swim against. 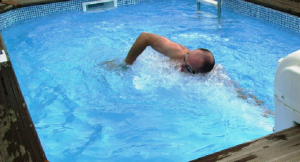 Exercise pools with a counter current unit essentially enable you to swim in the same place. I’ve seen them described or likened to an aquatic treadmill. They can be installed indoors or outdoors and there are several exercise pool packages on the market – see here. 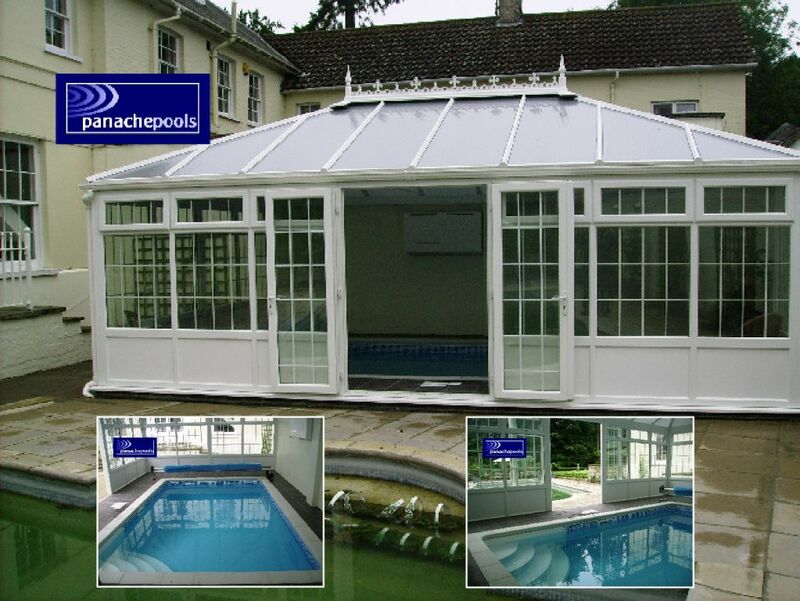 This entry was posted in Swimming Pools and tagged endless exercise pool, exercise pools, garden pools, panache pools, swimming pools, wooden pools on 1st July 2012 by panacheleisure. 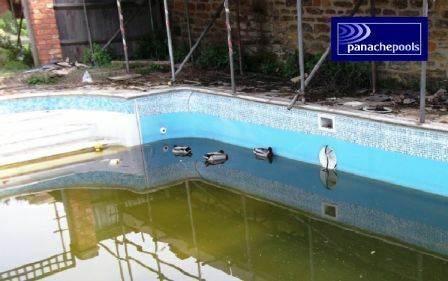 This entry was posted in General and tagged hot tubs, panache pools, swimming pools on 26th April 2012 by panacheleisure.